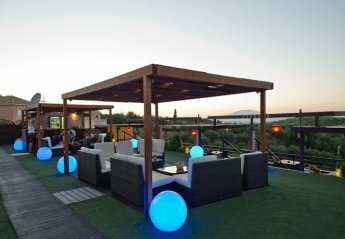 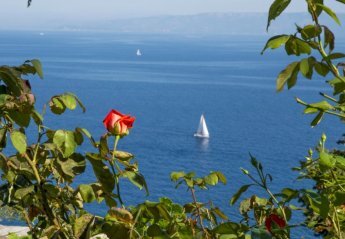 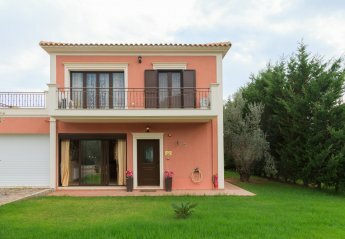 Found 53 holiday rentals in Ionian Islands. 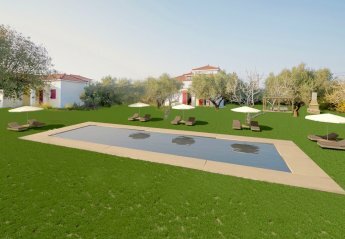 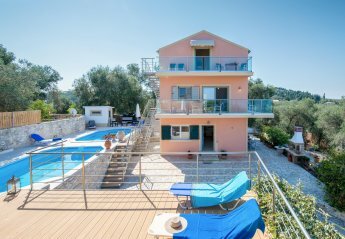 Villa Yeraki is located in Fiscardo Region, Kefalonia. 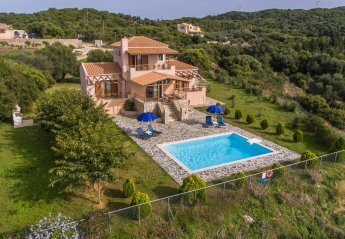 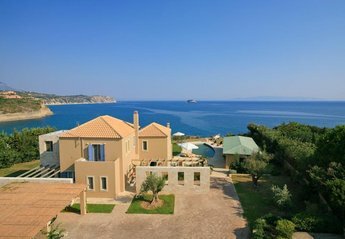 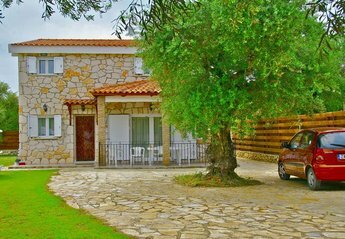 Villa Aetos is located in Fiscardo Region, Kefalonia. 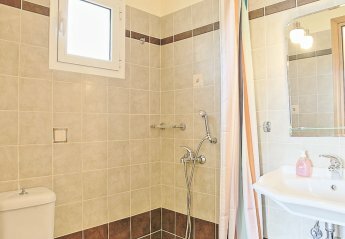 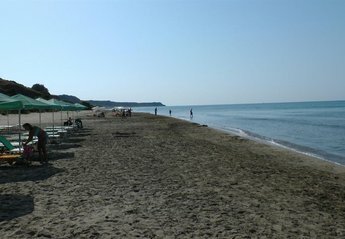 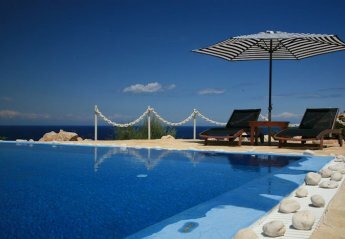 Villa Seashell is located in Skala, Kefalonia. 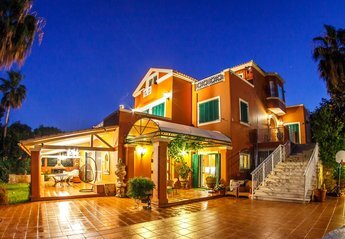 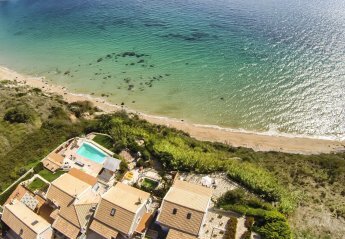 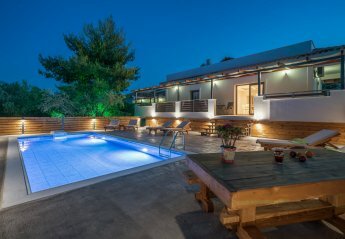 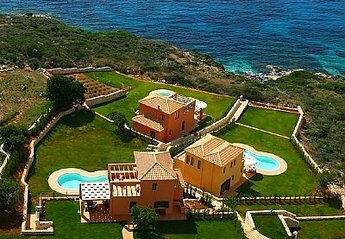 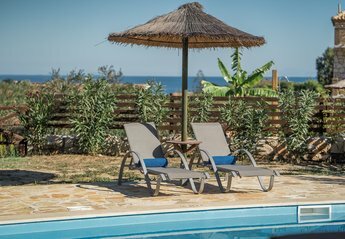 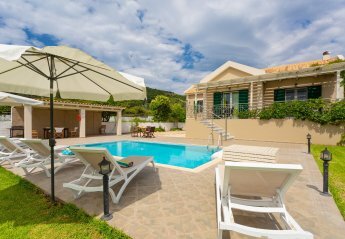 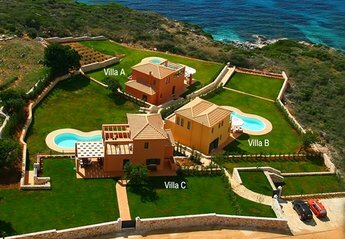 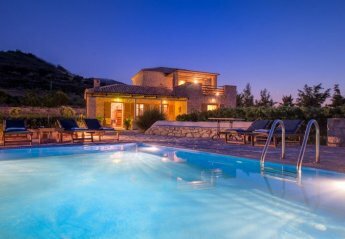 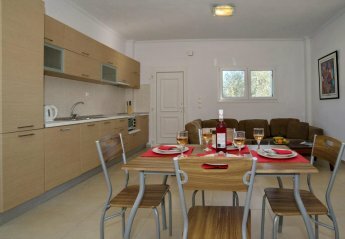 Villa Seahorse is located in Skala, Kefalonia. 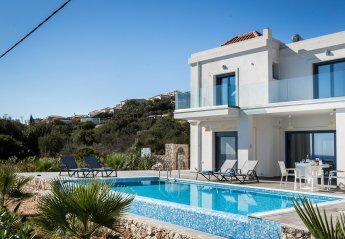 New 3-bedroom villa with amazing sea views, 2 bathrooms, big living-room, fully, equipped kitchen, private pool, BBQ can accommodate up to 8 people. 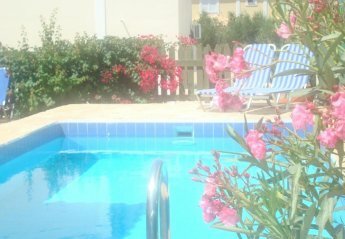 It offers peaceful, carefree holidays . 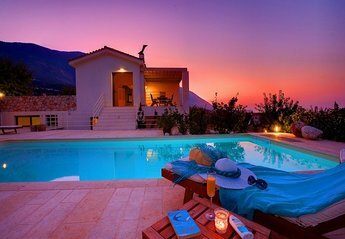 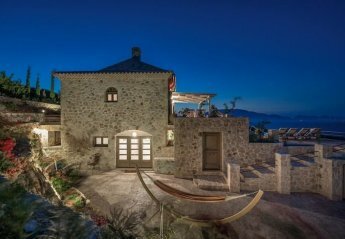 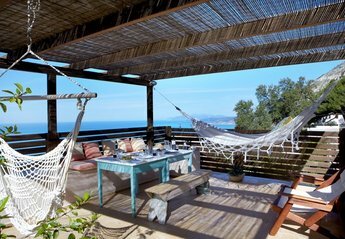 We found 53 holiday rentals in Ionian Islands.